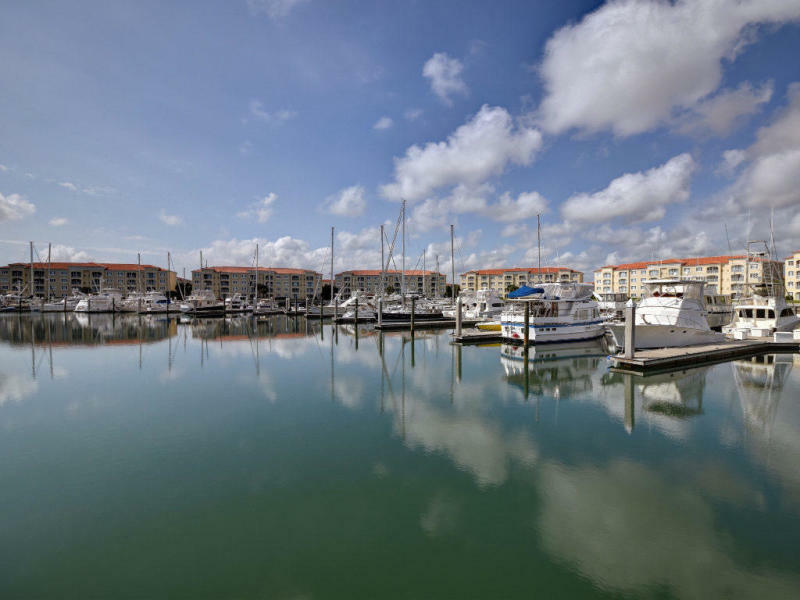 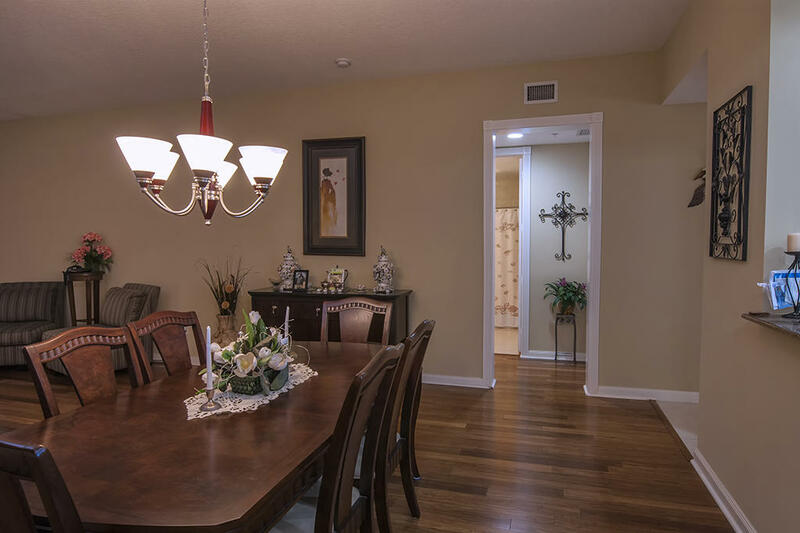 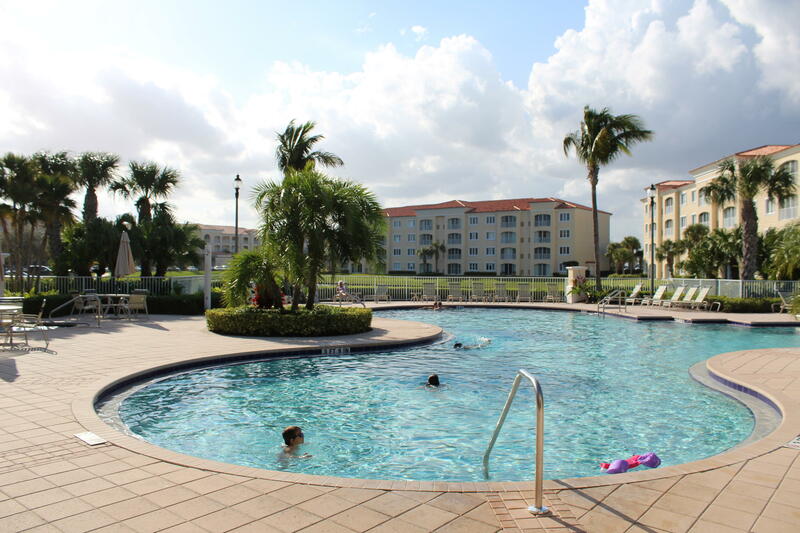 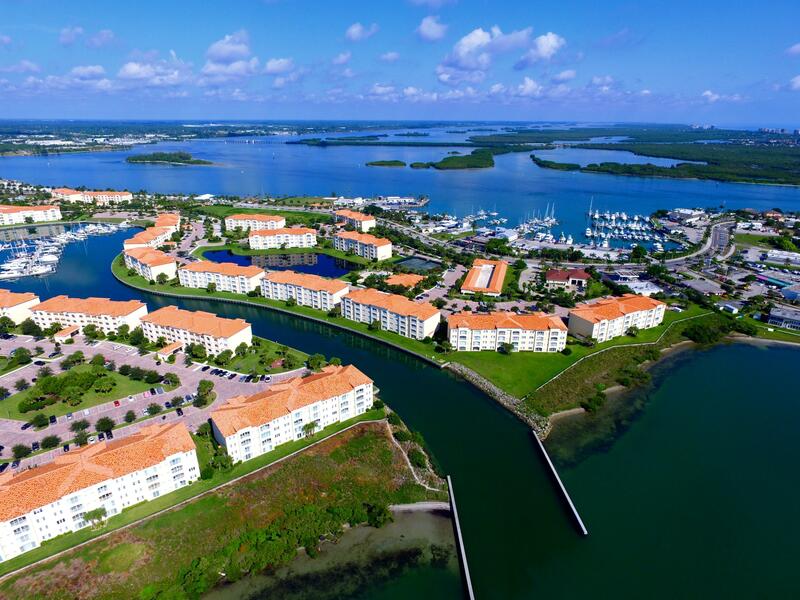 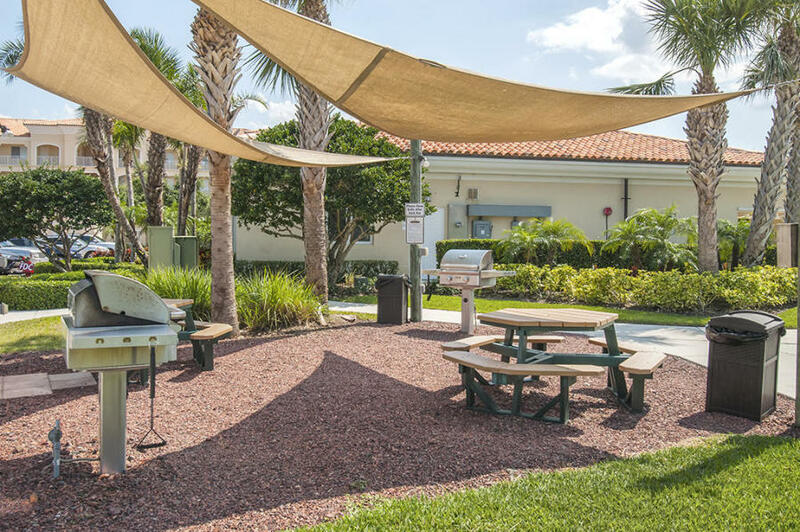 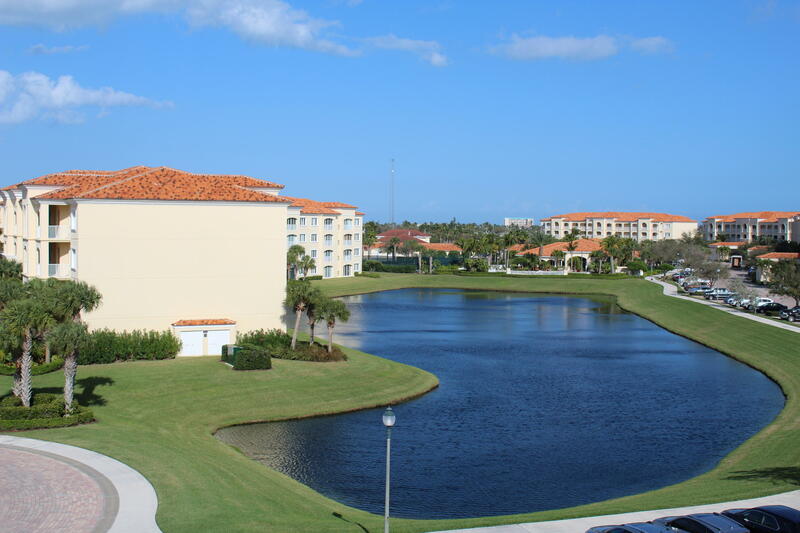 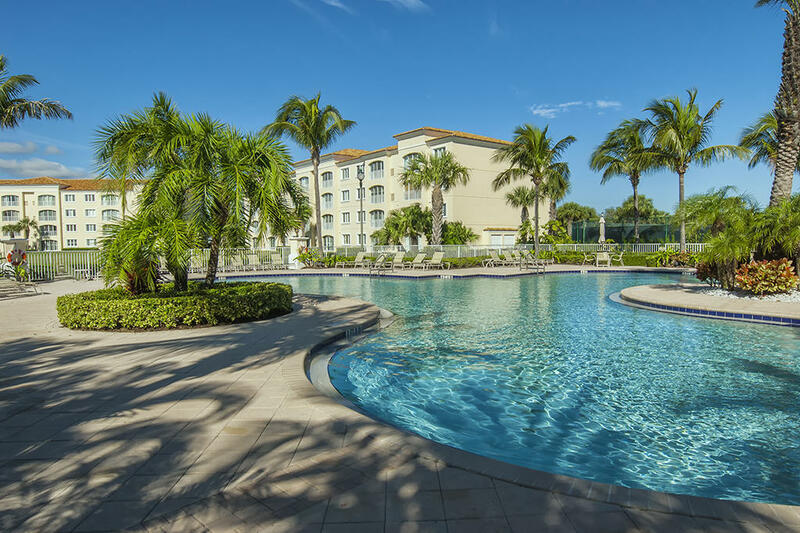 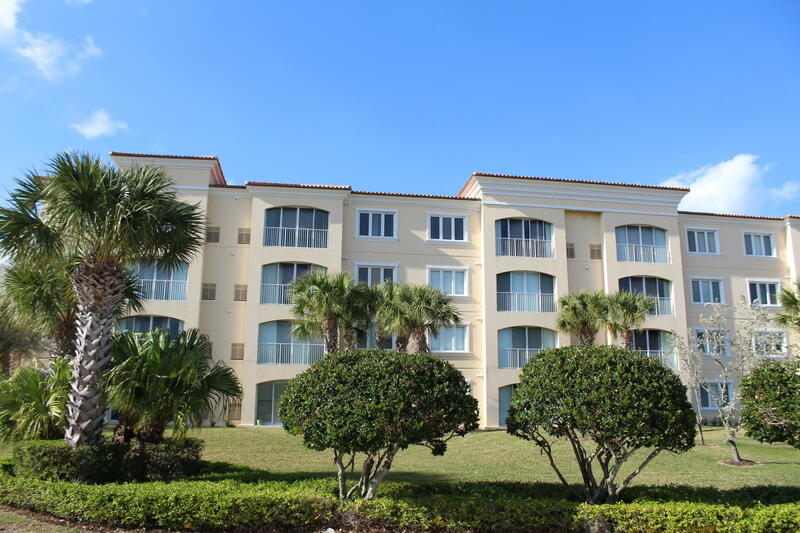 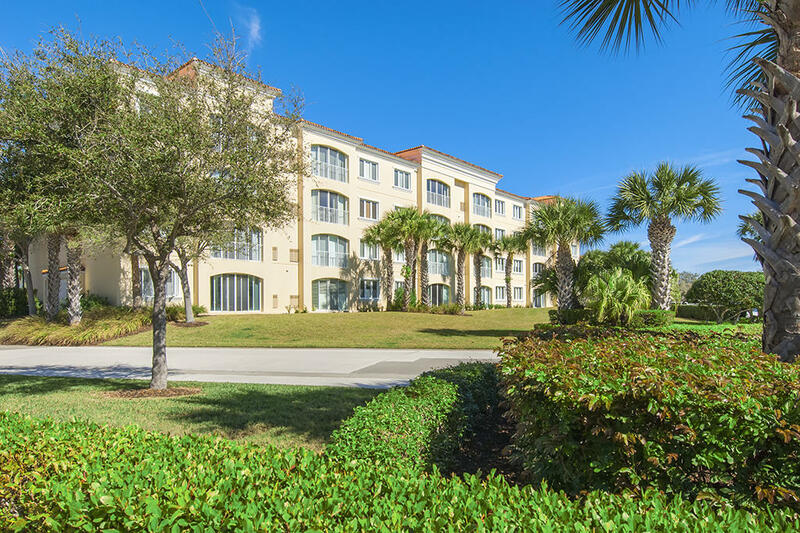 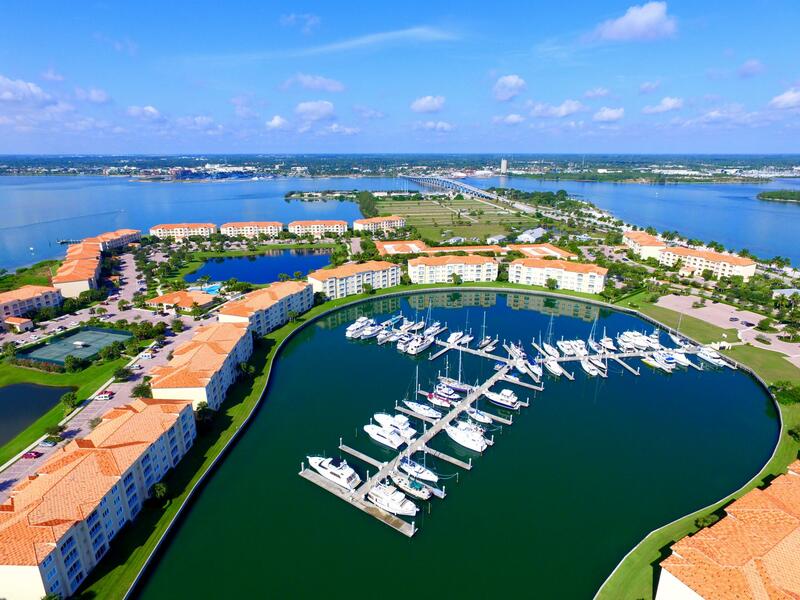 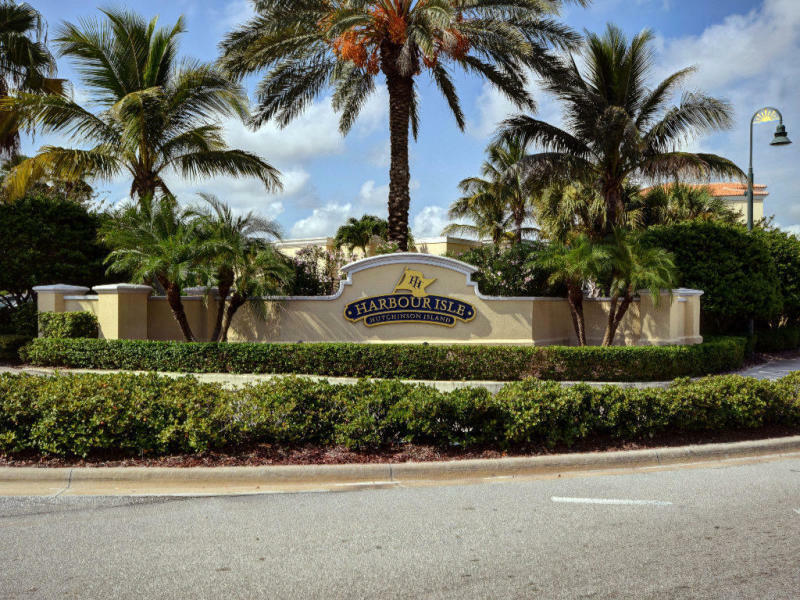 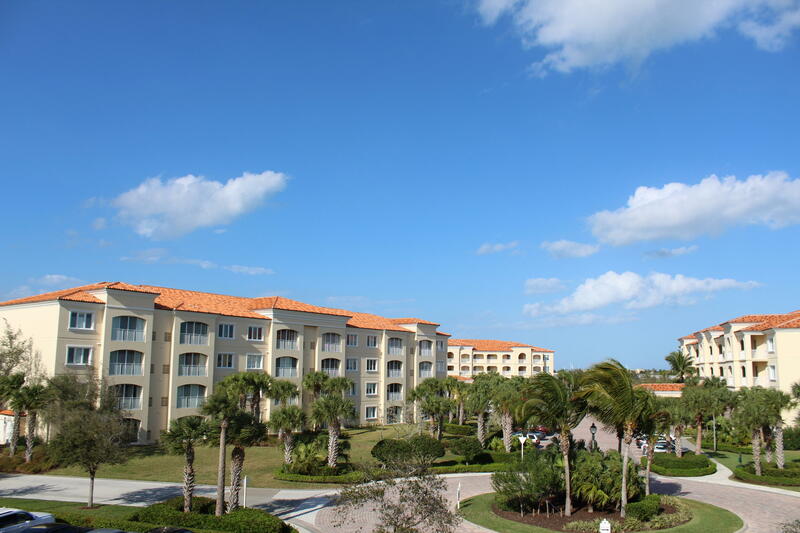 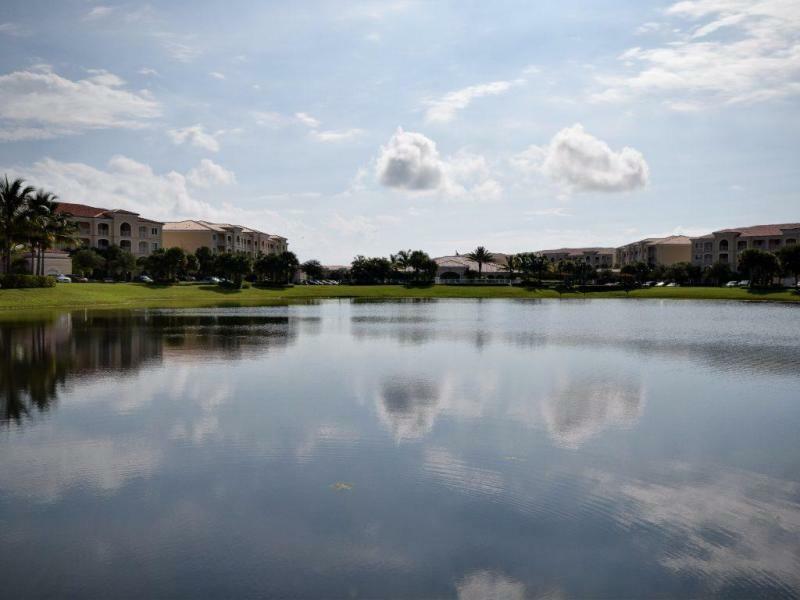 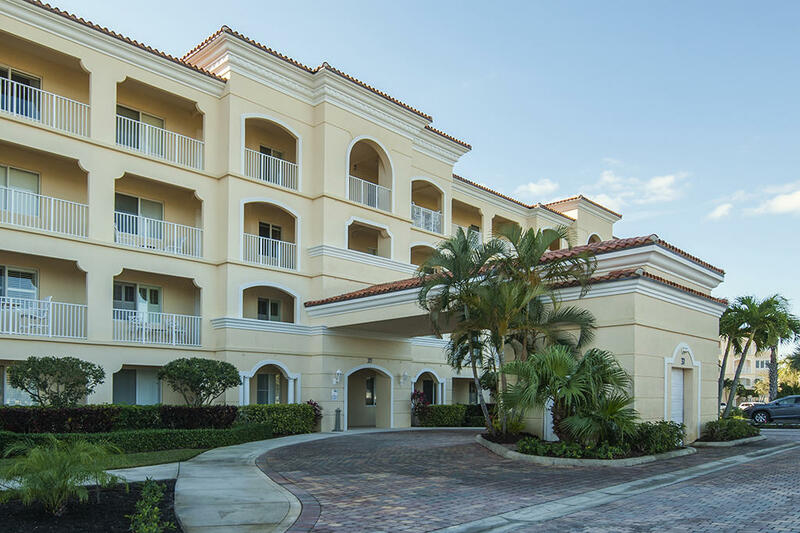 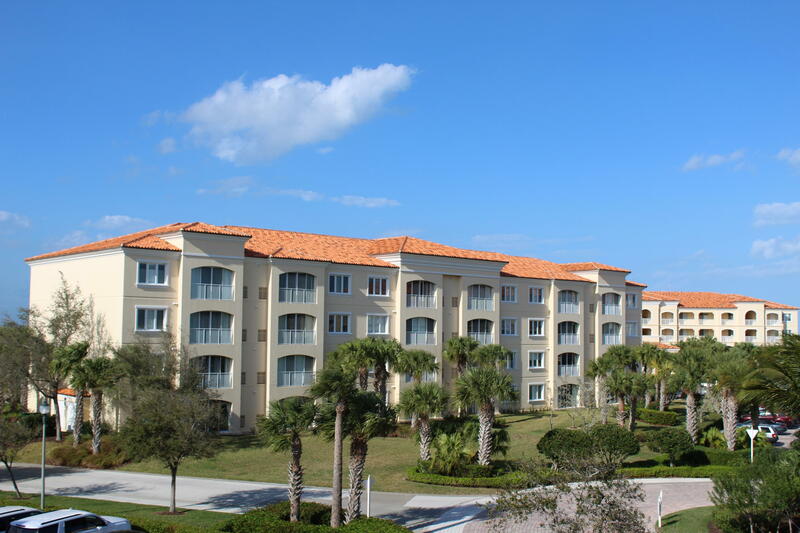 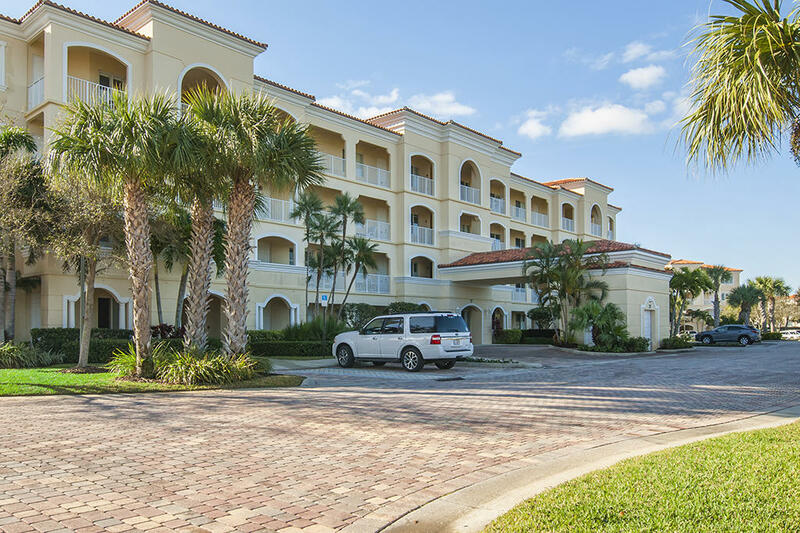 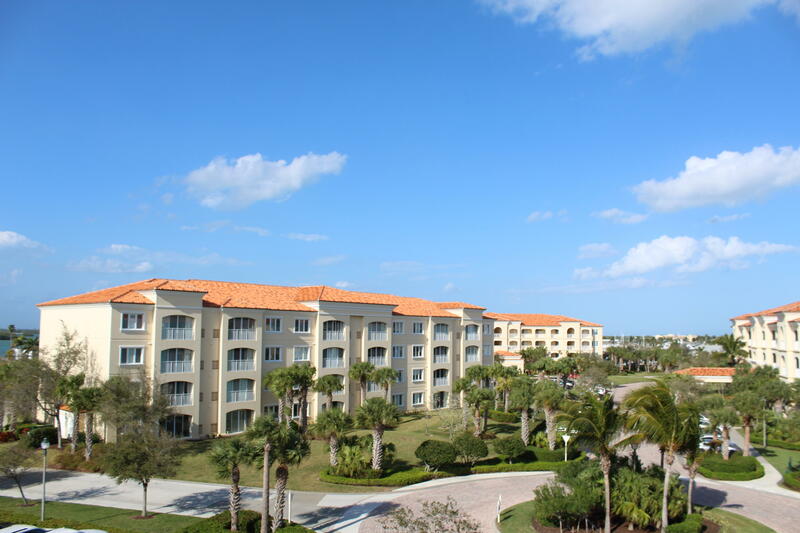 Public Remarks: A great opportunity to buy in the attractive Harbour Isles East, Manned and Gated Community located on desirable South Hutchinson Island. 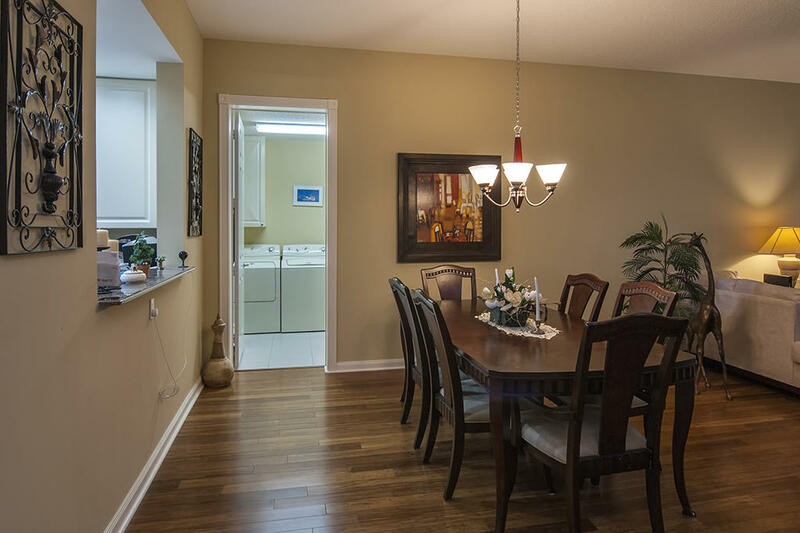 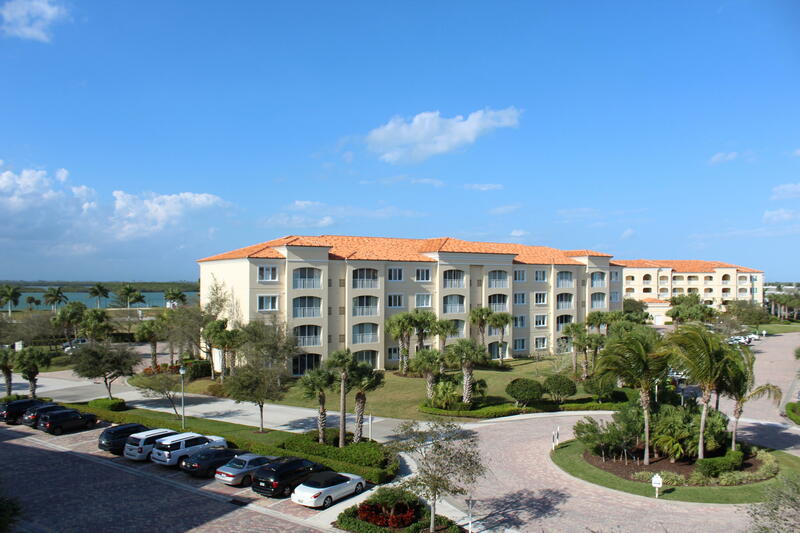 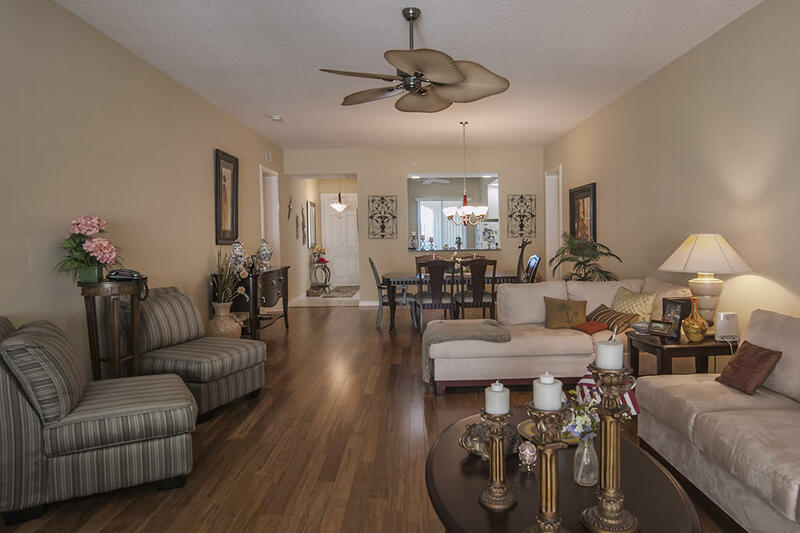 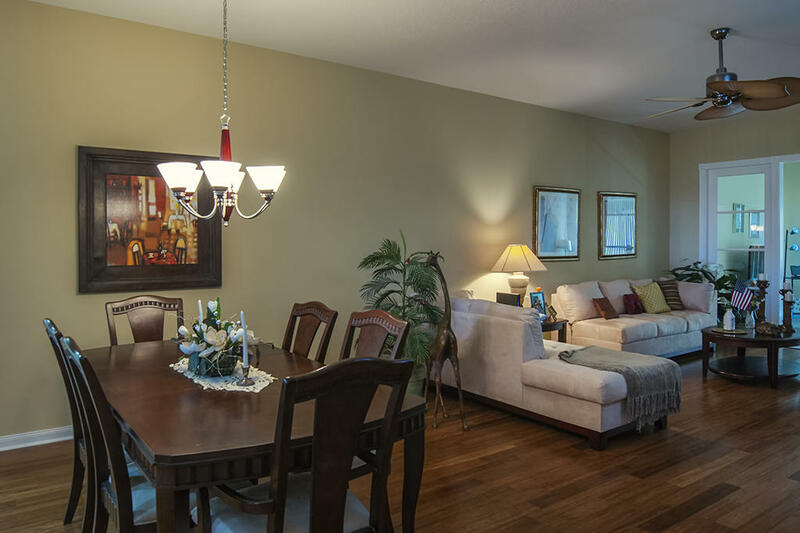 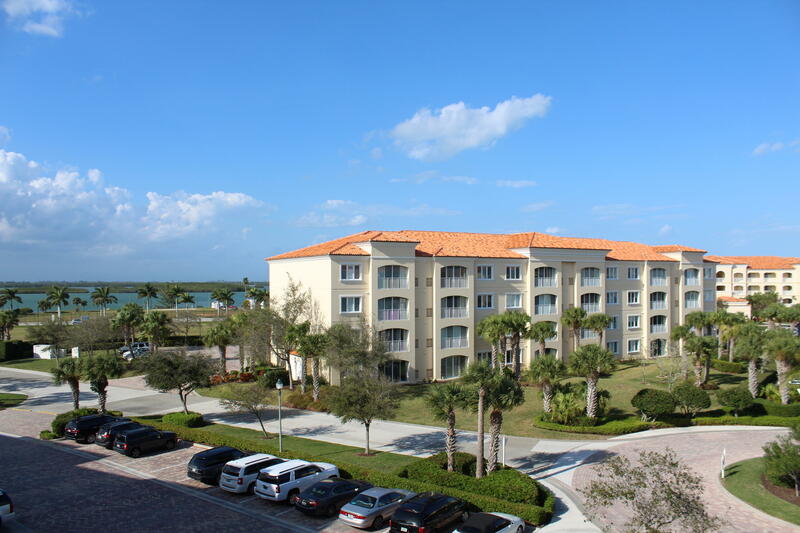 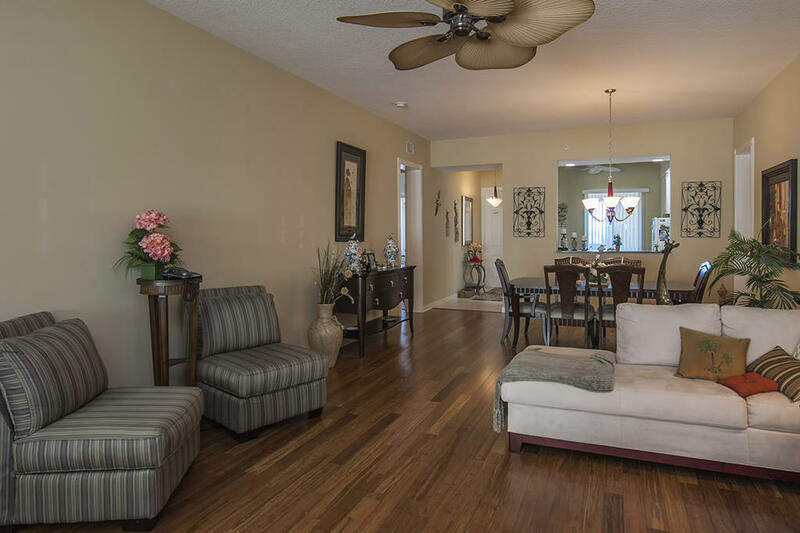 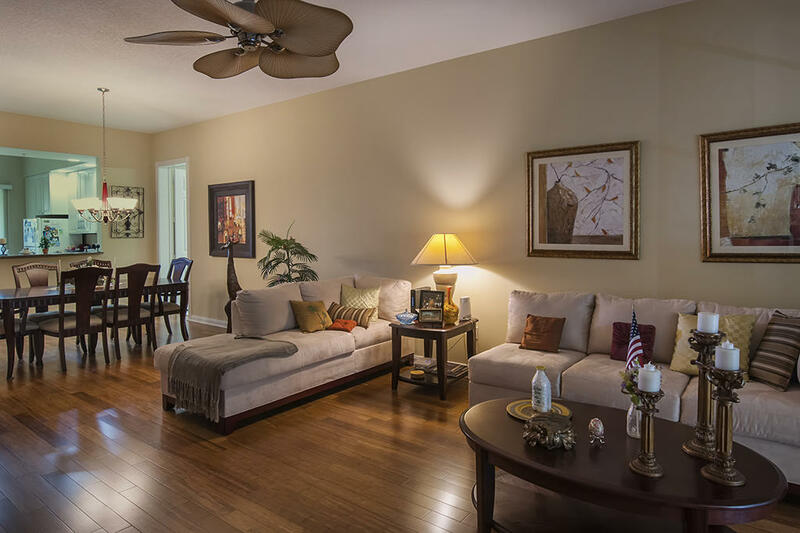 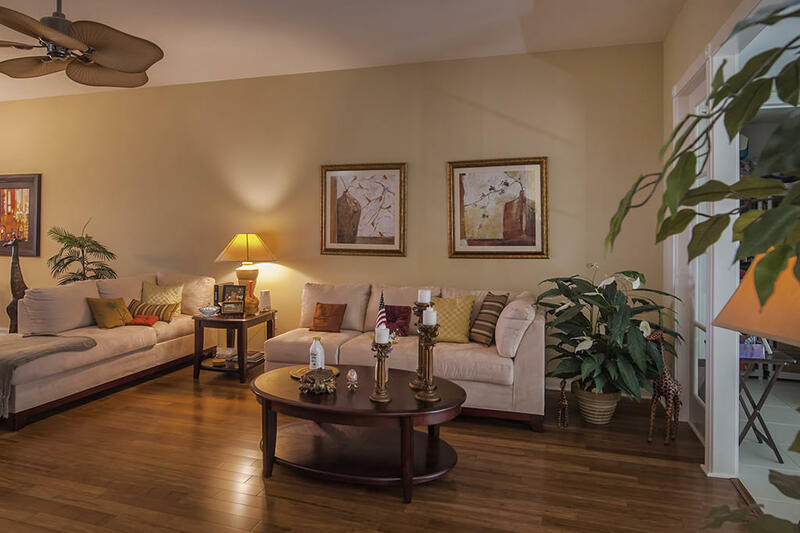 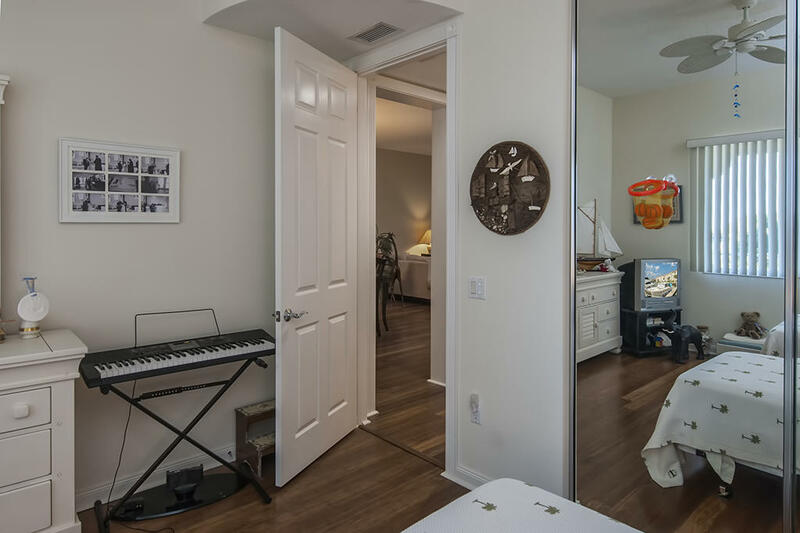 This well kept 2 bed/2 bath condo with bamboo hardwood floor and some waterviews are located on the 2nd floor. 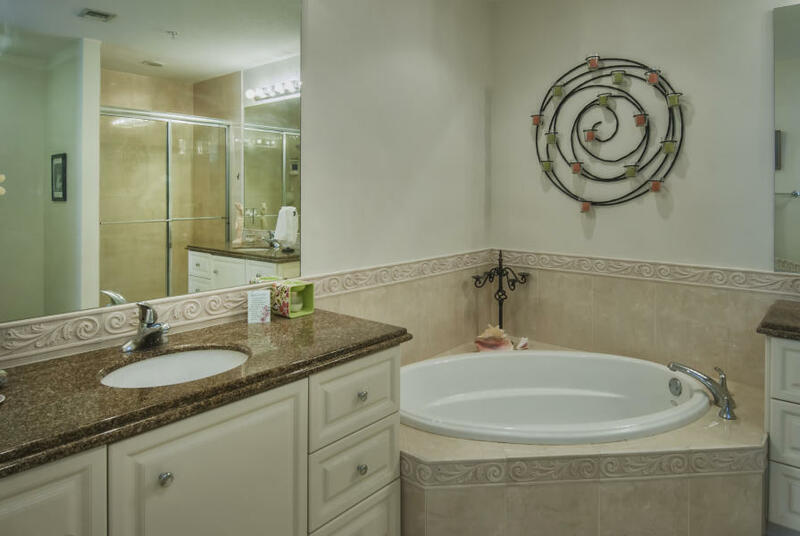 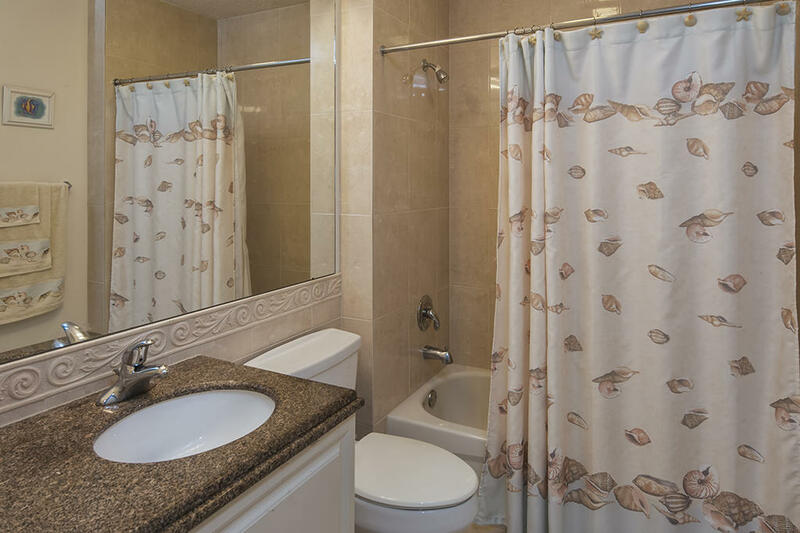 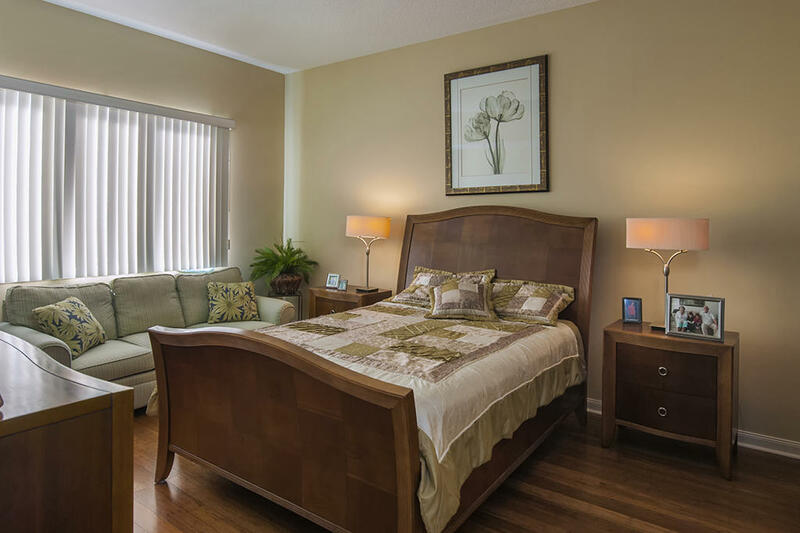 The condo consists of a large master bedroom and offers a tub and shower bath with both his and her sinks and closets. 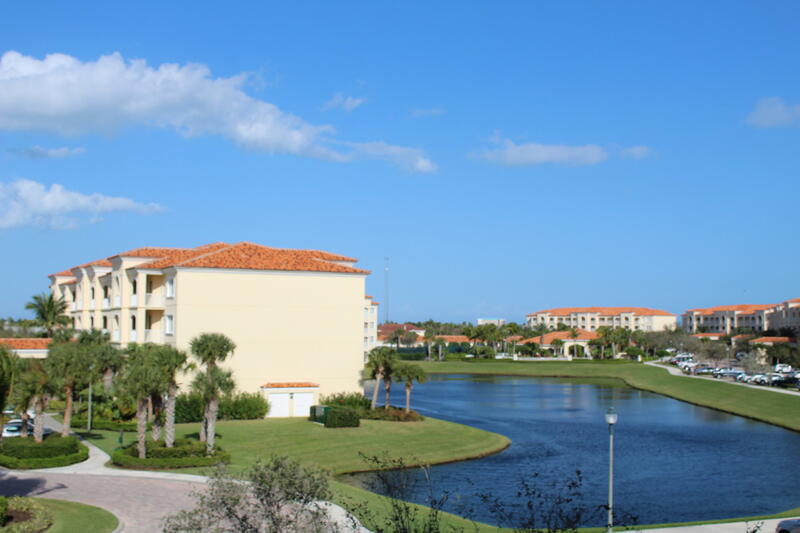 A storage area and large Florida room w/ sliding glass doors to allow for serene water and grounds views.. 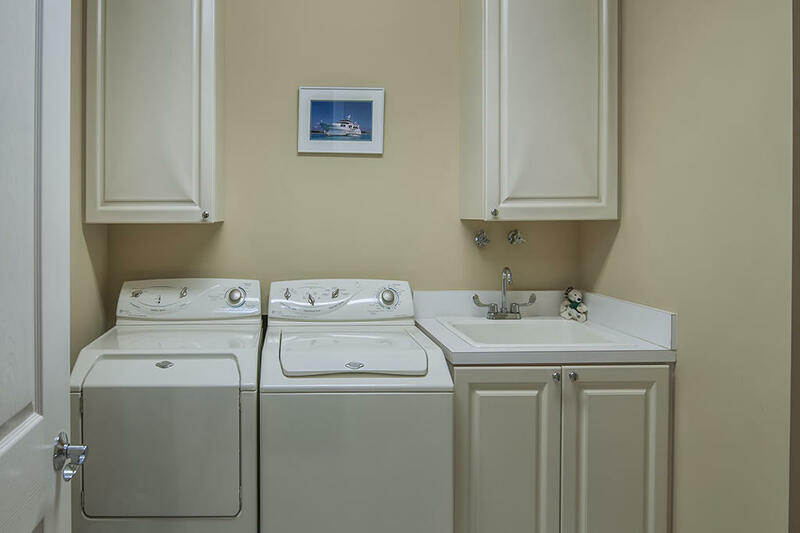 The laundry area has a wash sink. 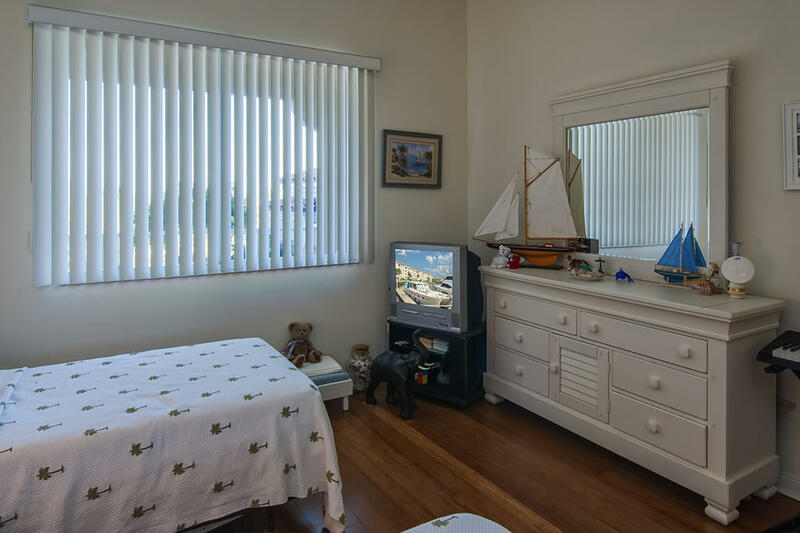 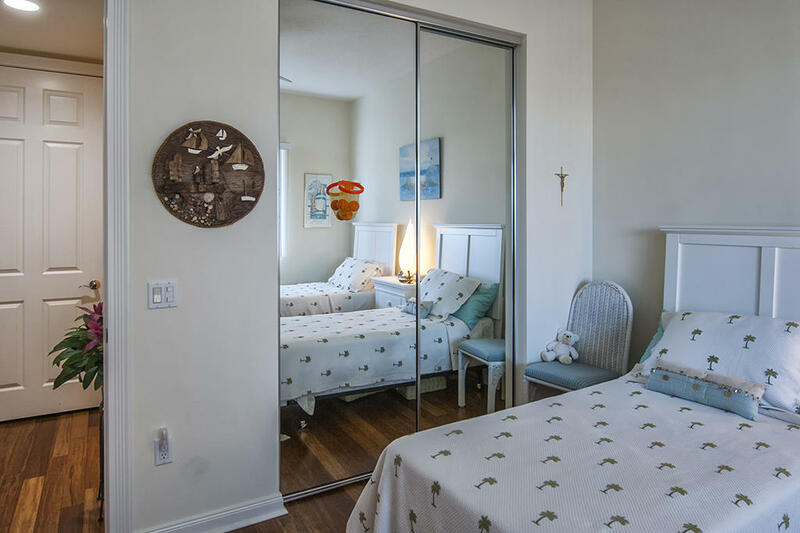 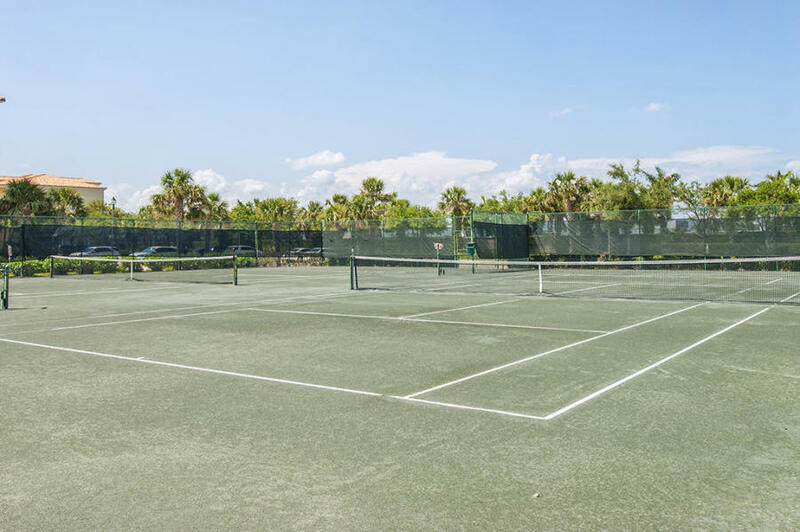 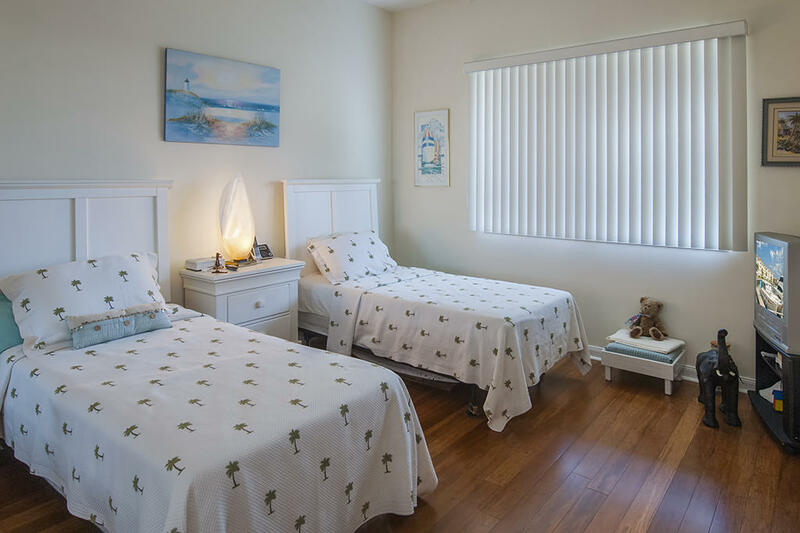 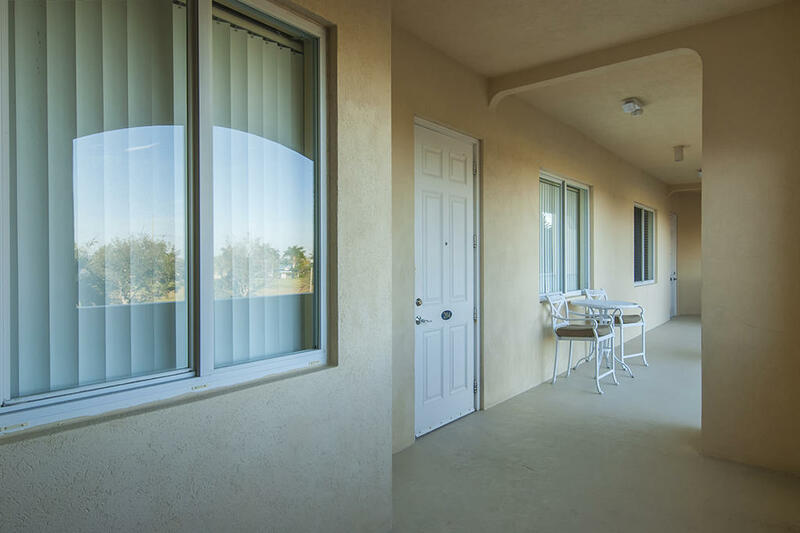 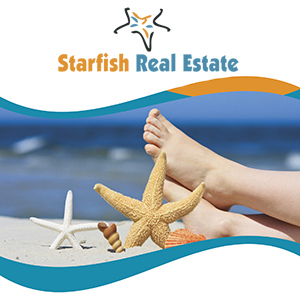 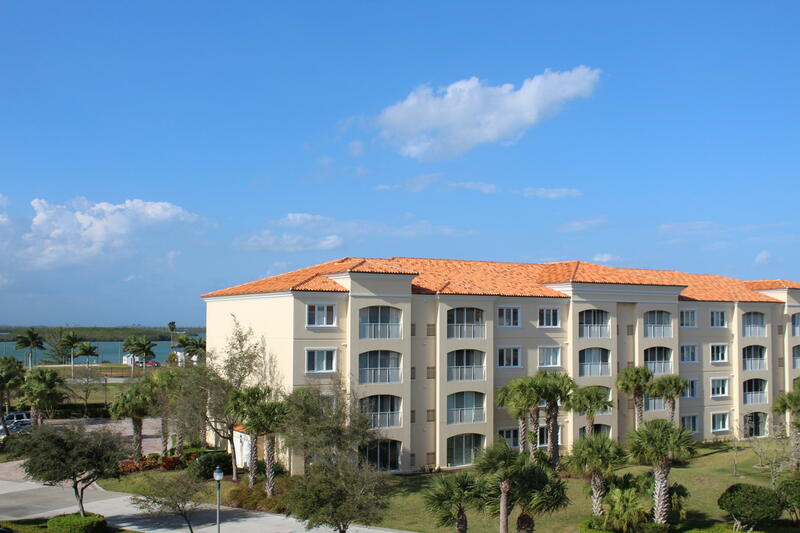 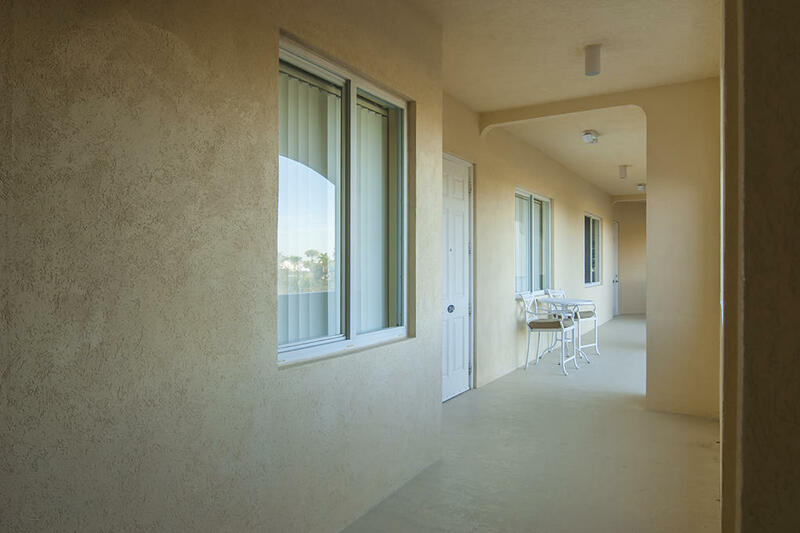 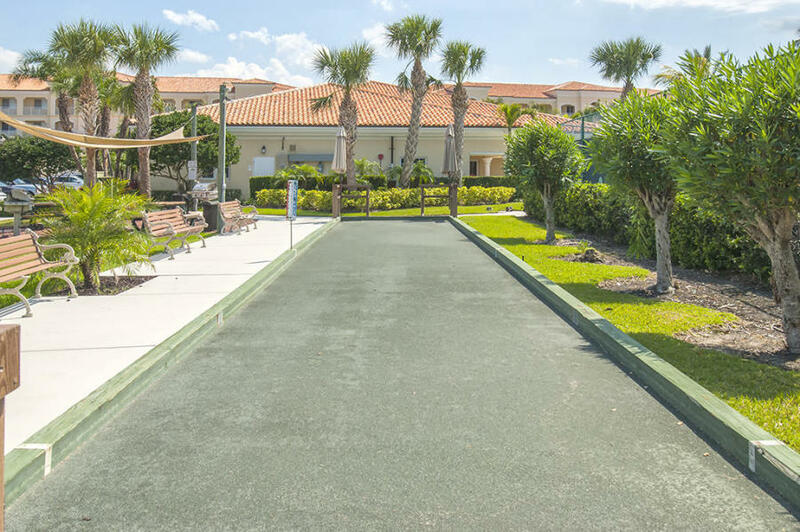 An additional room for private office/den.The finest attraction is having the ocean, river, and inlet at your back door as well as the resort-style amenities-Clubhouse, pool, hot tub, gym, Bocci Ball, clay tennis courts and beautiful walkways around the property.